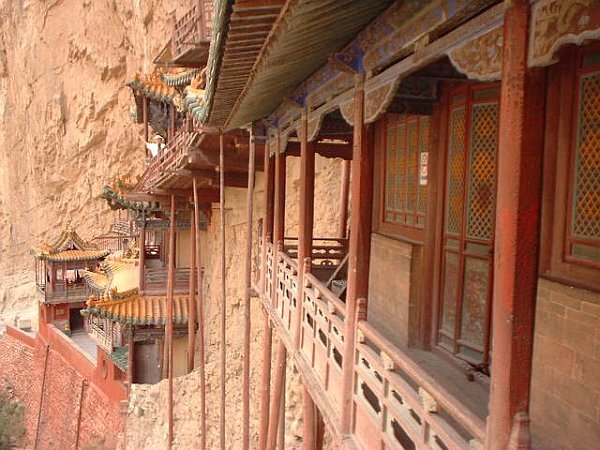 Shanxi is a province in Northern China. 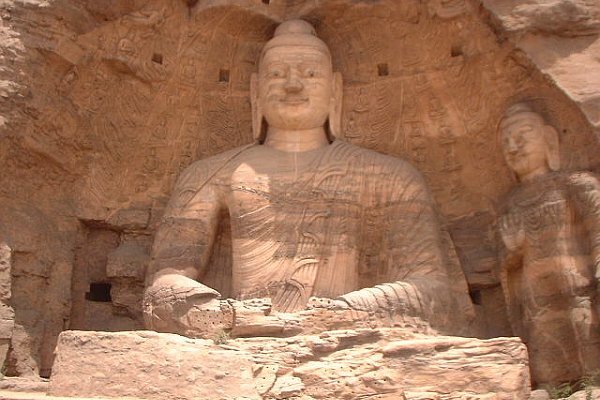 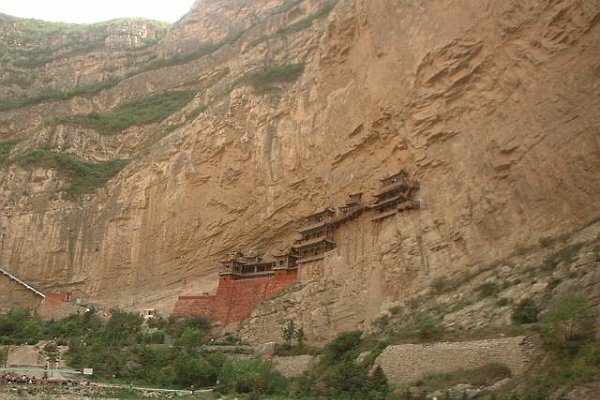 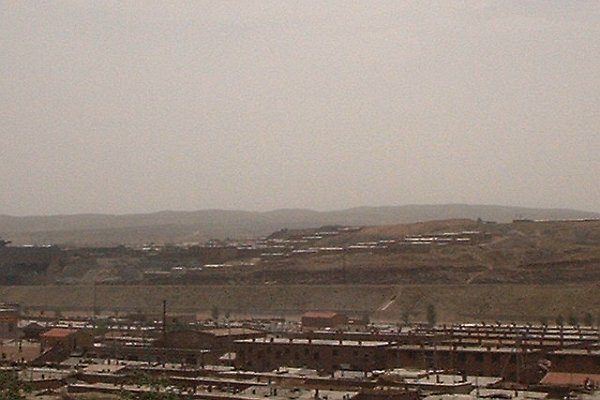 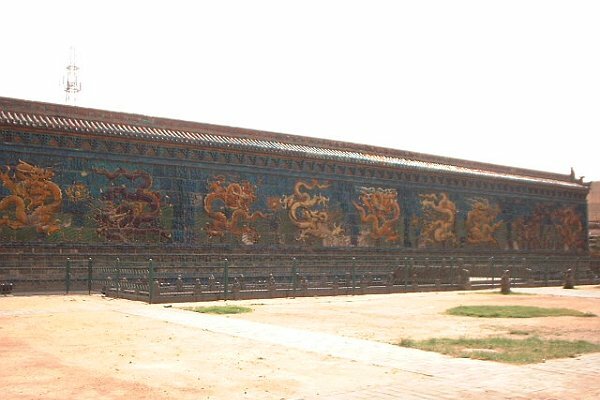 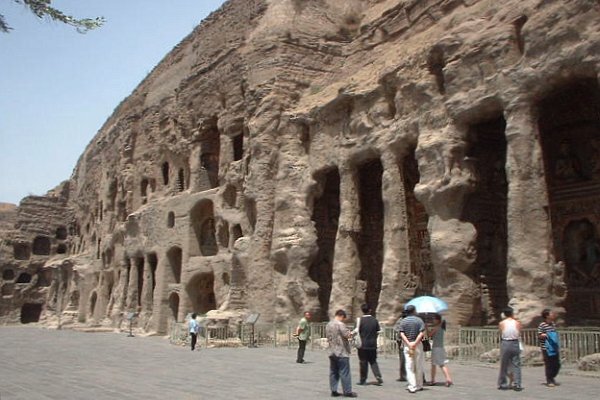 Datong is a prefecture-level city in northern Shanxi and Yungang Caves is a World Heritage Site. 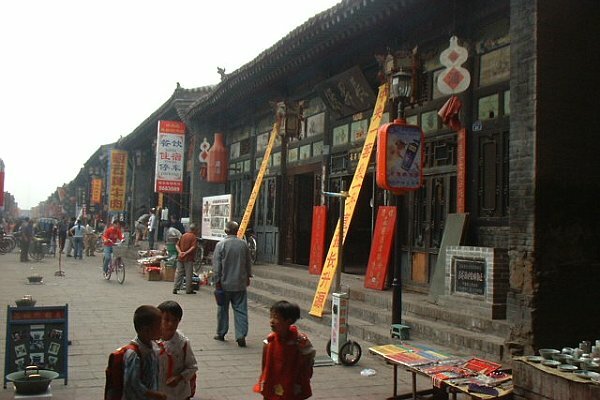 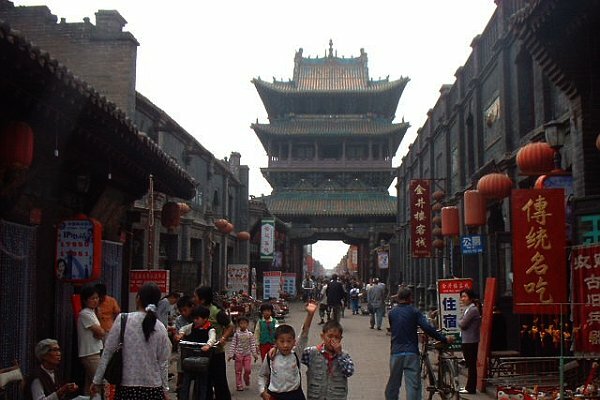 The Ancient City of Pingyao is a World Heritage Site in central Shanxi.